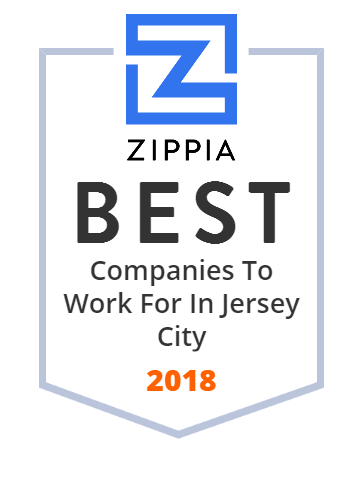 We hand-curated a list of the best companies to work for headquartered in and around Jersey City, NJ using data on salaries, company financial health, and employee diversity. Evergreen Shipping Agency (America) Corp. is a marine and intermodal shipping carrier that transports containerized cargos for importers and exporters in the United States and internationally. It offers ocean shipping and inland transportation services; and sales, marketing, logistics, and administrative support services. The company also provides a portal that allows customers to track cargo, check sailing schedules, make bookings, and more. It offers its services through agents in Antilles, Argentina, Belize, Brazil, Colombia, Costa Rica, Dominican Republic, El Salvador, Guatemala, Honduras, Jamaica, Mexico, Panama, Paraguay, Peru, Puerto Rico, Trinidad and Tobago, Uruguay, and Venezuela. Evergreen Shipping Agency (America) Corp. was founded in 1974 and is based in Jersey City, New Jersey. The company has locations in Atlanta, Baltimore, Charlotte, Chicago, Dallas, Houston, Los Angeles, Miami, Minneapolis, New York, San Francisco, Tacoma, Toronto, Vancouver, Boston, Charleston, Columbus, Detroit, El Paso, Houston, Jacksonville, Kansas City, Laredo, Memphis, Montreal, Nashville, New Orleans, Oakland, Philadelphia, Pittsburg, San Antonio, Toronto, Norfolk, and Savannah.